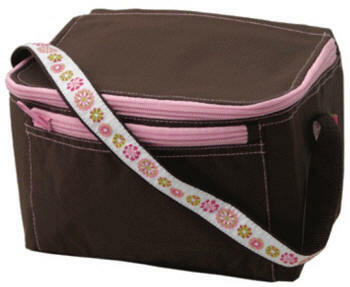 High quality chocolate brown lunch box with fun floral trim. Whether you're packing a PB&J sandwich or last night's leftover chicken Alfredo, lunch will be better in a lunch box from Mint� and personalized by aSpecialGift.com. 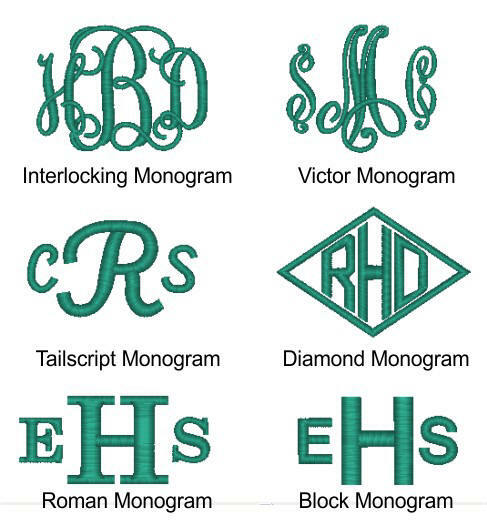 These boxes look fabulous with a monogram on the top, a name or just initials. There's even a front zippered pocket to hold your fork, napkin, or a love note from mom! We personalize the lunch boxes on the top zippered flap . The lunch box has a silver insulated interior and a wipe clean exterior. Simply wipe it clean with a damp cloth and leave it open to air dry. Coordinating small and large backpacks are available, as well as nap mat rolls. 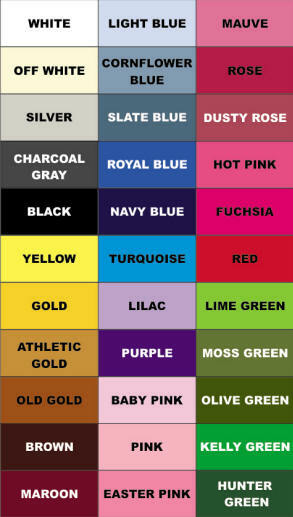 Send your child off to school in style with a matching set personalized at aSpecialGift.com.